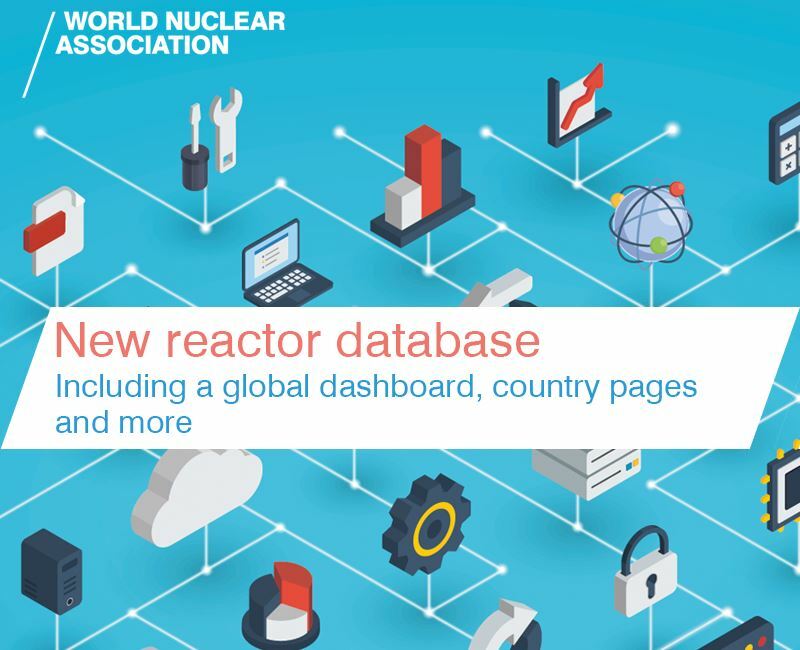 In a bid to attract new talent, the nuclear sector is working to transform its image and new projects and technologies will “help shed outdated perceptions”, according to the latest Global Energy Talent Index released yesterday. 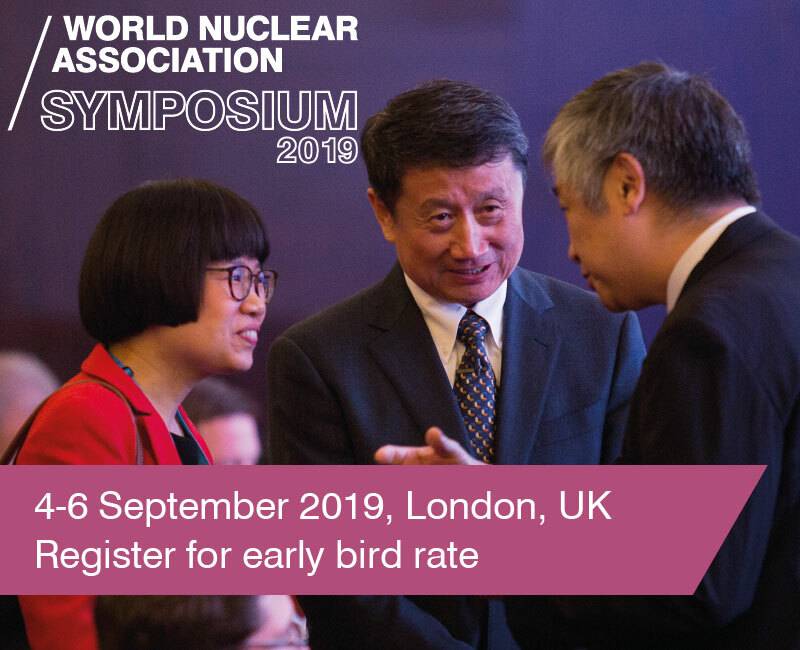 But, to truly succeed, nuclear companies will "need to be inventive with how they source and nurture their workforce", adds the energy recruitment and employment trends report, which is in its third year. 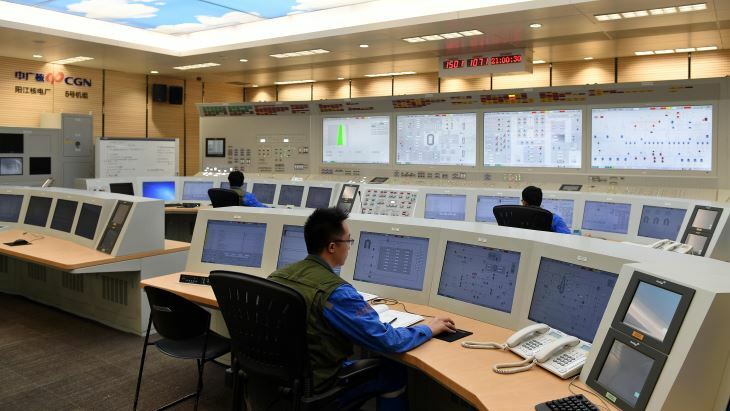 Korea Hydro and Nuclear Power has contracted L3 MAPPS to repurpose the full-scope simulator for unit 1 of its Wolsong nuclear power plant for training operators at Wolsong unit 3. 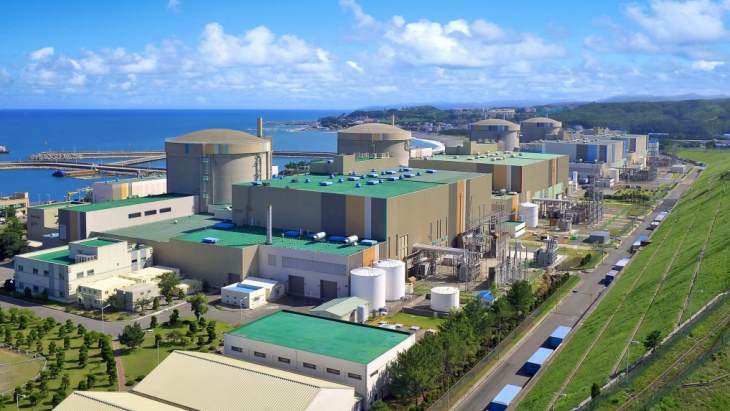 Wolsong 1 is scheduled to be shut down by 2022. 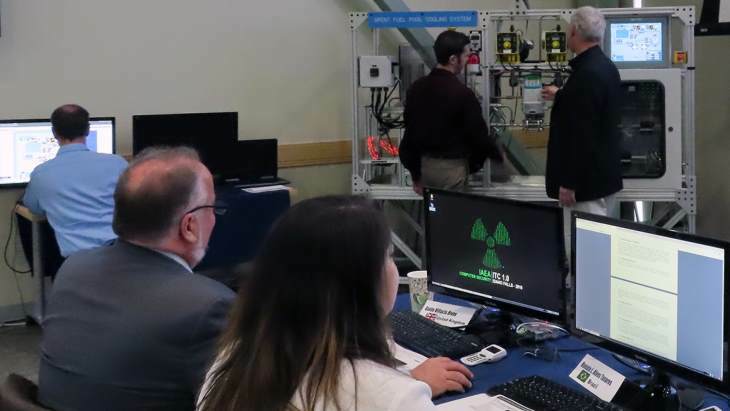 The International Atomic Energy Agency (IAEA) recently held its School of Nuclear Knowledge Management course in the Central American and Caribbean region for the first time. 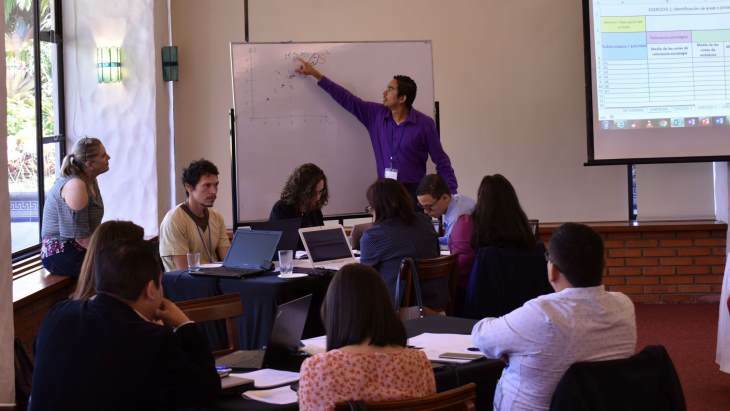 The event was held in Costa Rica on 3-7 December. 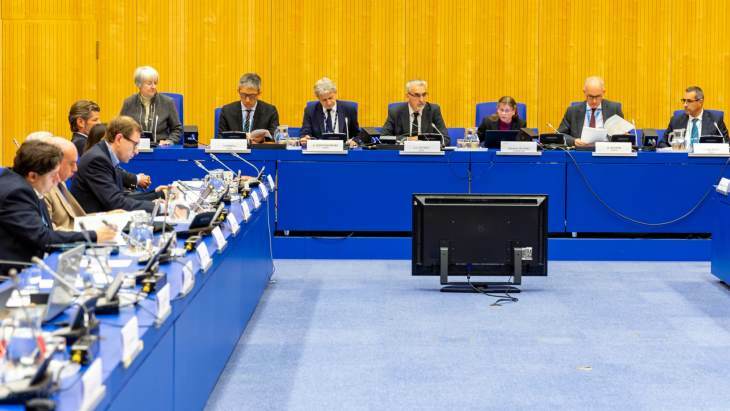 Establishing a national strategy is essential for the sustainable supply of competent and well-trained regulatory staff who can effectively oversee nuclear safety, the Steering Committee on Regulatory Capacity Building and Knowledge Management, supported by the International Atomic Energy Agency (IAEA), has concluded. 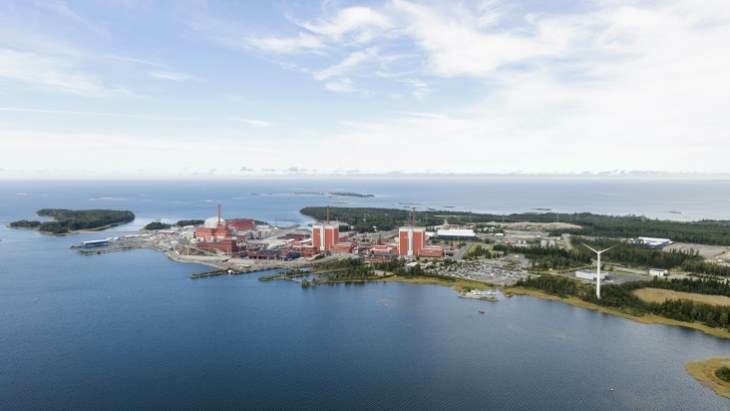 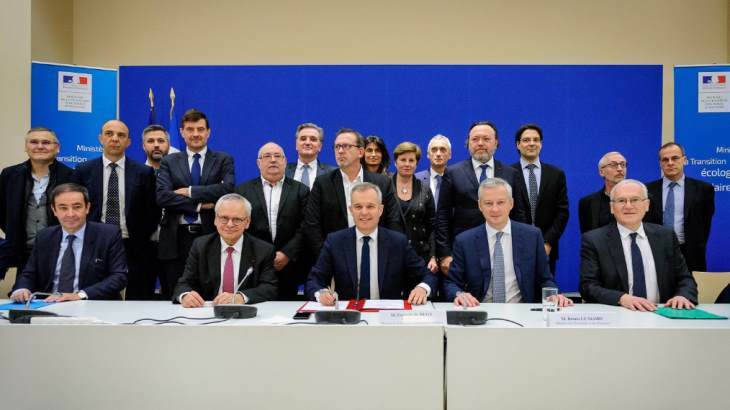 Finnish utility Teollisuuden Voima Oyj has signed a ten-year EUR65 million (USD74 million) loan agreement with the Nordic Investment Bank to finance safety system upgrades at units 1 and 2 of its Olkiluoto nuclear power plant. 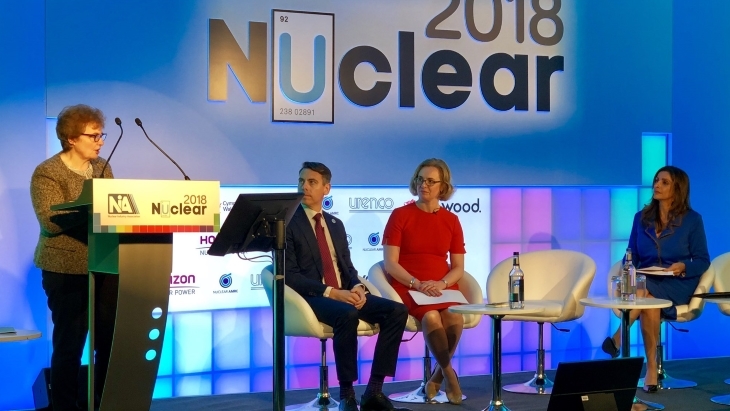 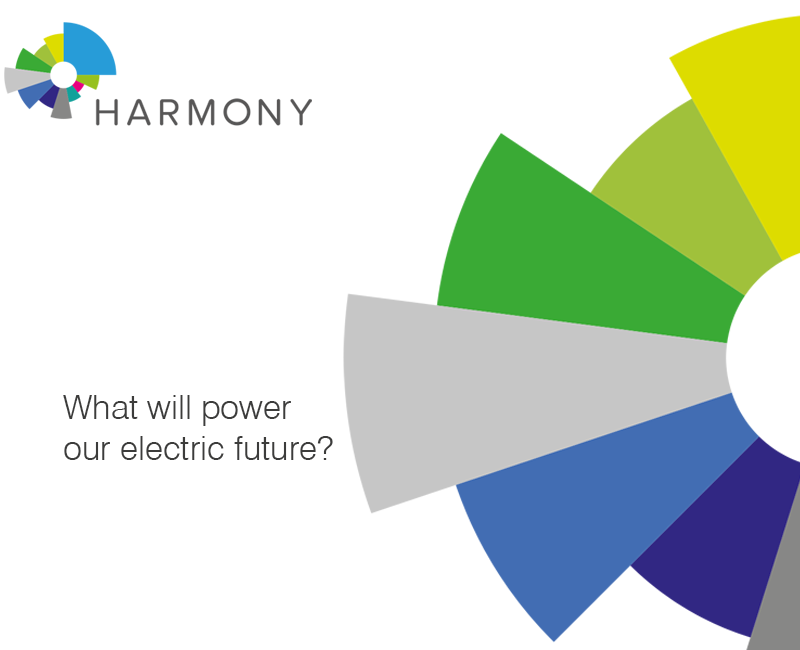 The UK needs 7000 skilled people to join its nuclear sector every year in order to reach a projected peak demand of 100,600 full-time equivalent workers in 2021, a newly released update to the Nuclear Skills Strategy Group's strategic plan has found. 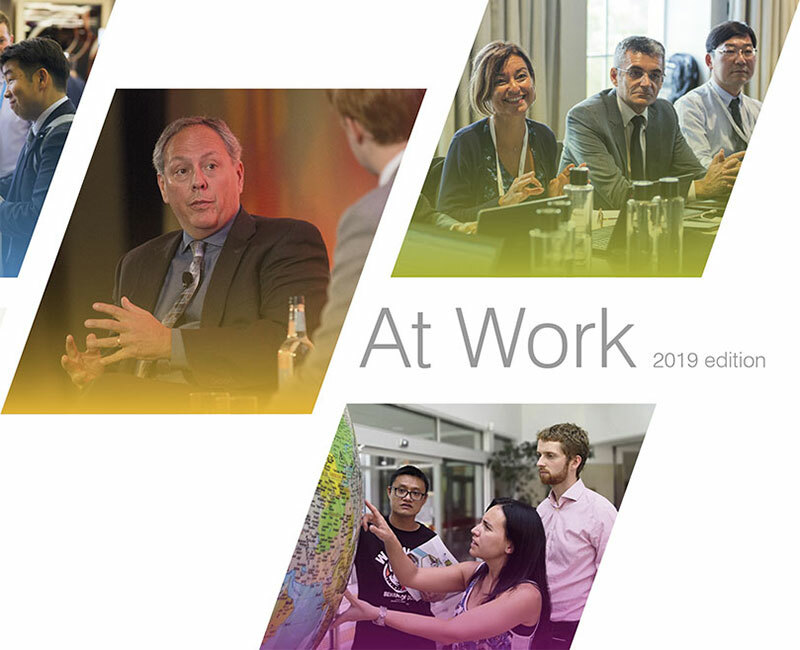 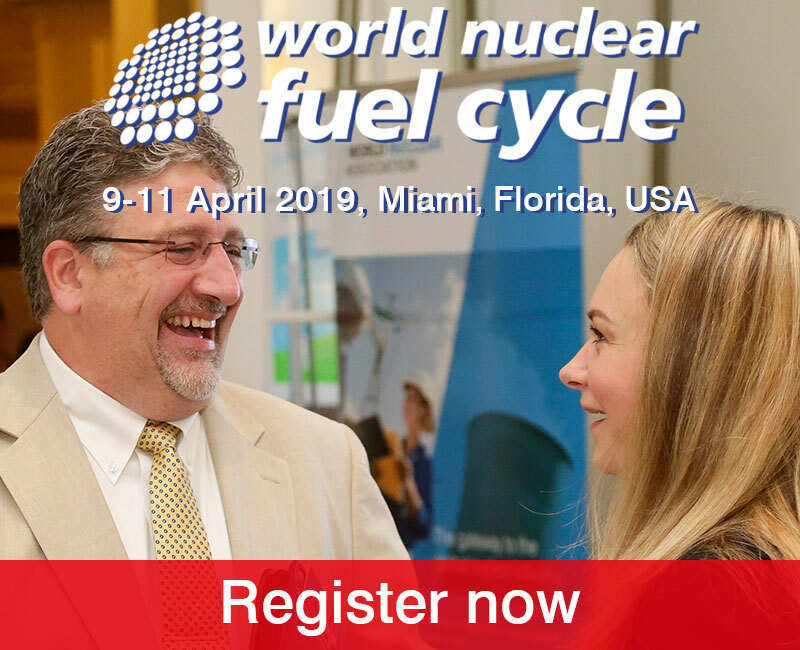 A study on the employment generated by the nuclear energy industry has been published by the OECD Nuclear Energy Agency and the International Atomic Energy Agency. 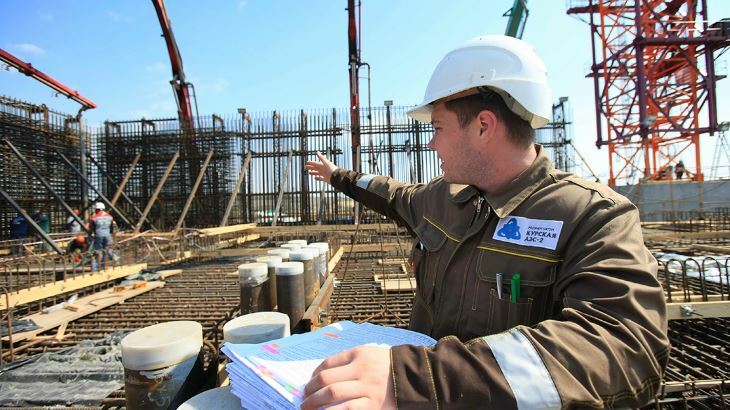 Some 200,000 job-years of employment are created by each gigawatt of nuclear capacity constructed, it suggests. 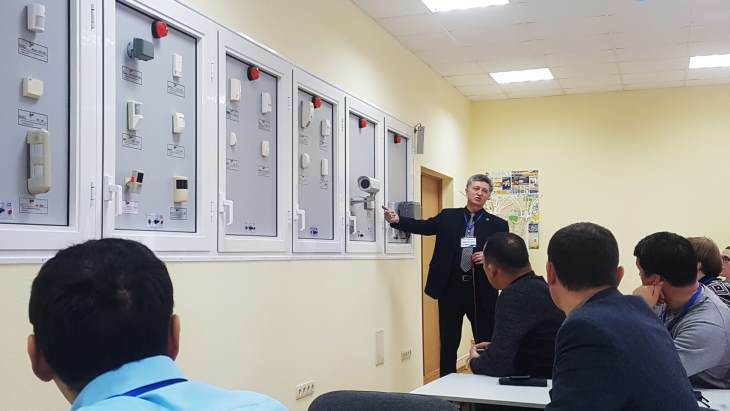 A new training course on protecting nuclear facilities against cyber-attacks has been launched by the International Atomic Energy Agency.